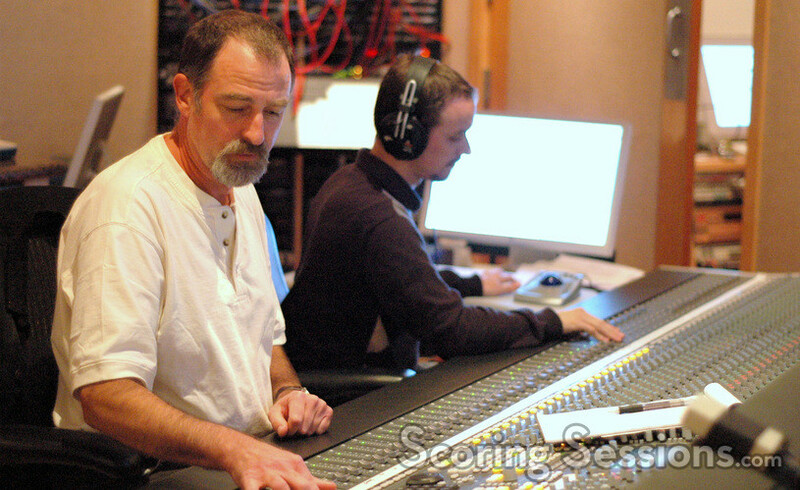 Last month, composer Mark Isham recorded his score for the upcoming independent period comedy, My One and Only. 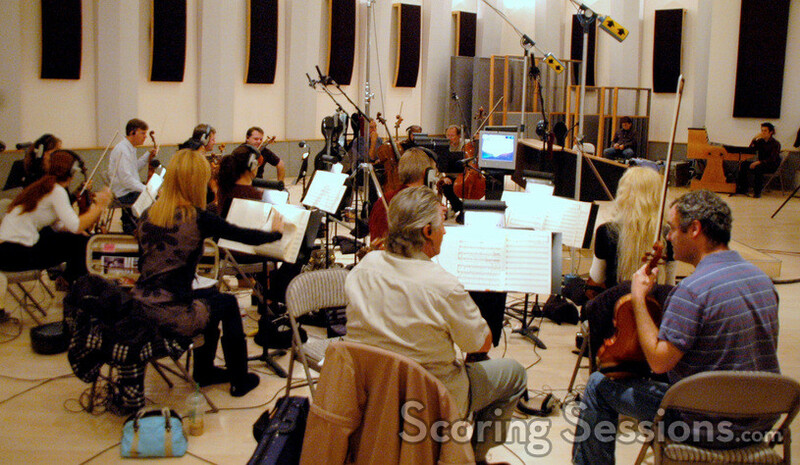 Directed by Richard Loncraine and starring Kevin Bacon, Renee Zellweger and Nick Stahl, the music for the film was recorded at the newly re-opened LA Sound Gallery studios, which used to be the old Evergreen Studios. 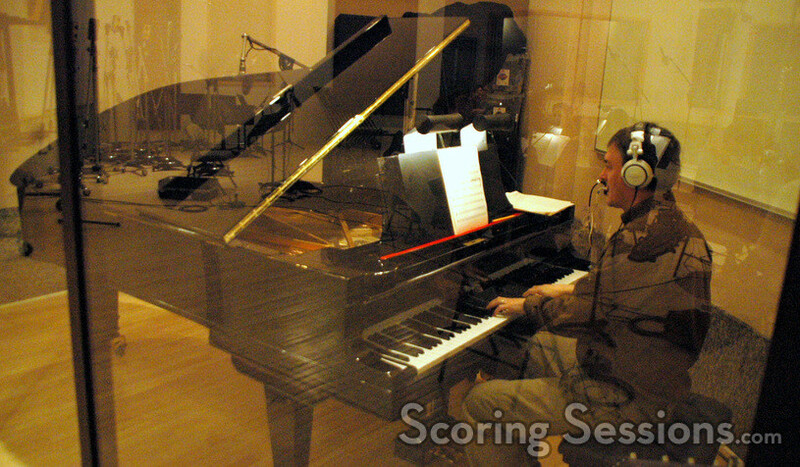 For his intimate and jazzy score, Isham recorded with a small jazz ensemble consisting of 20 musicians. 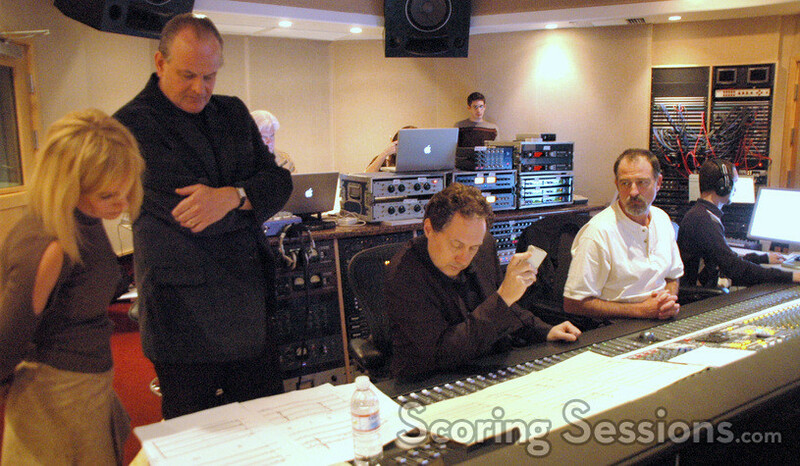 Strings, piano, bass, drums and trumpet (which Isham performed himself) were all part of the musical palette for the film. 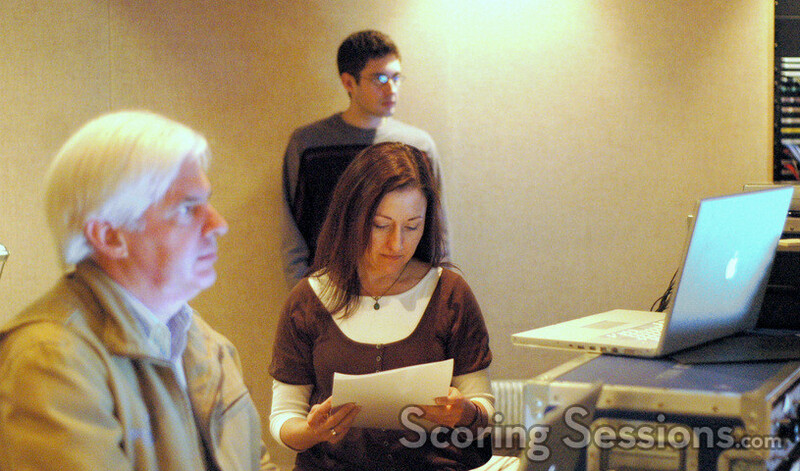 The score was mixed by Stephen Krause, and orchestrated by Conrad Pope and Nan Schwartz, who were both in the booth with Isham. 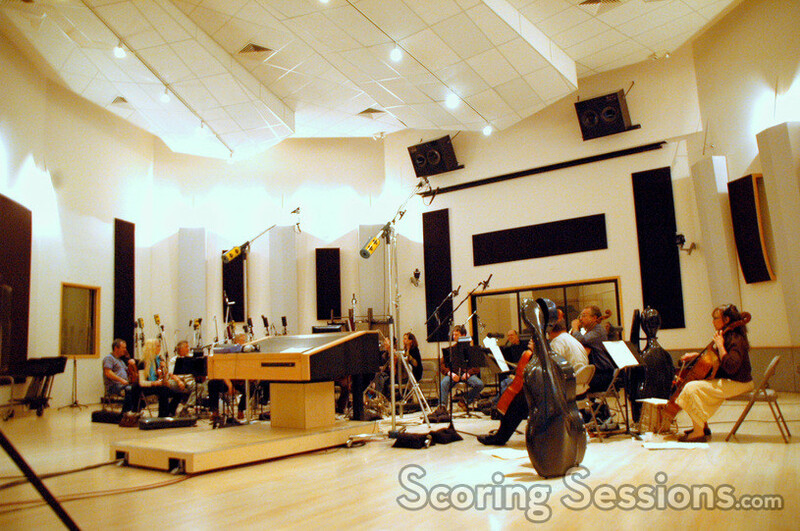 There was no one out on the stage conducting since it was such a small ensemble and the musicians relied on the click track and feedback for changes and direction. 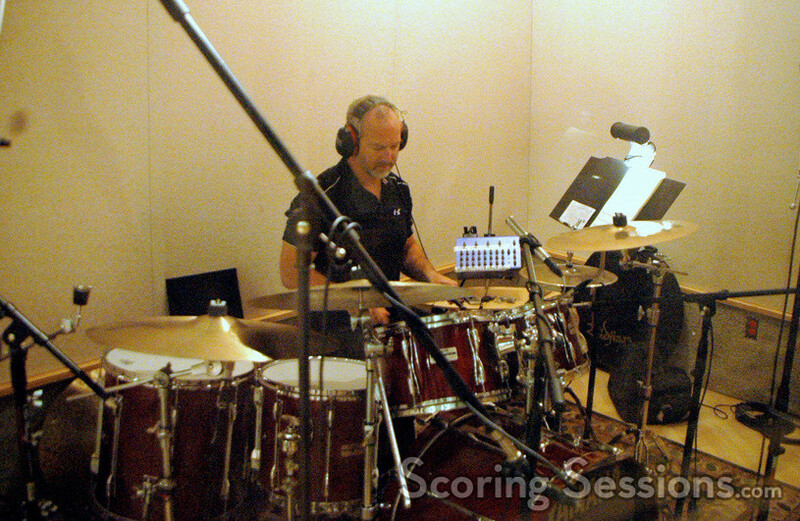 Music editor Tom Carlson and music supervisor Steve Lindsey were on hand, in the booth, as well as orchestration assistant Philip Klein, Isham’s assistant Cindy O’Connor, and music contractor Peter Rotter. My One and Only will be released later this year.